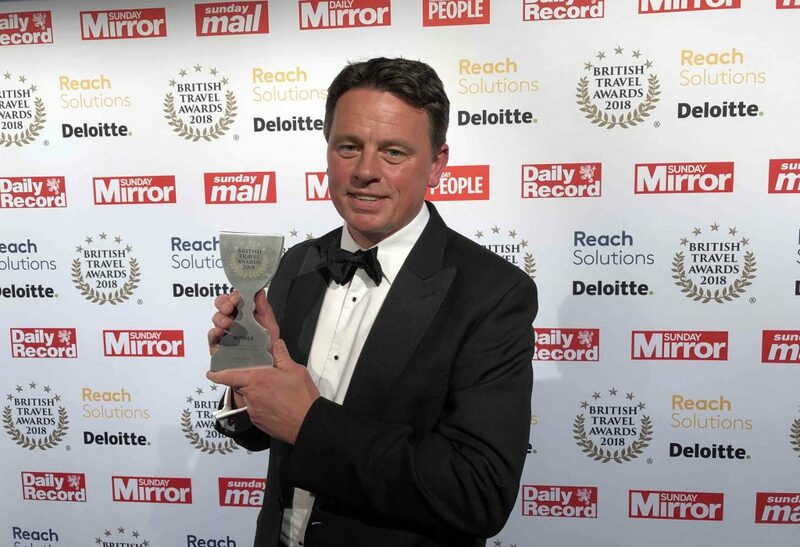 Osprey Holidays Wins Gold and Bronze at their first ever British Travel Awards! 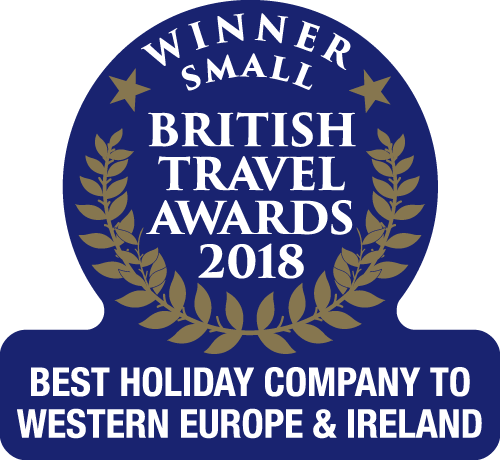 We are very are proud to announce that we have picked up gold in our first British Travel Awards for Best Holiday Company to Western Europe & Ireland in the prestigious 2018 event last night (Wednesday 28th November 2018) in London. 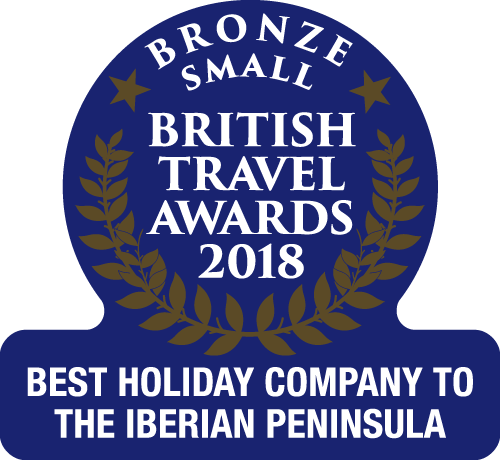 We also managed to scoop bronze for Best Holiday Company to the Iberian Peninsula & Islands.